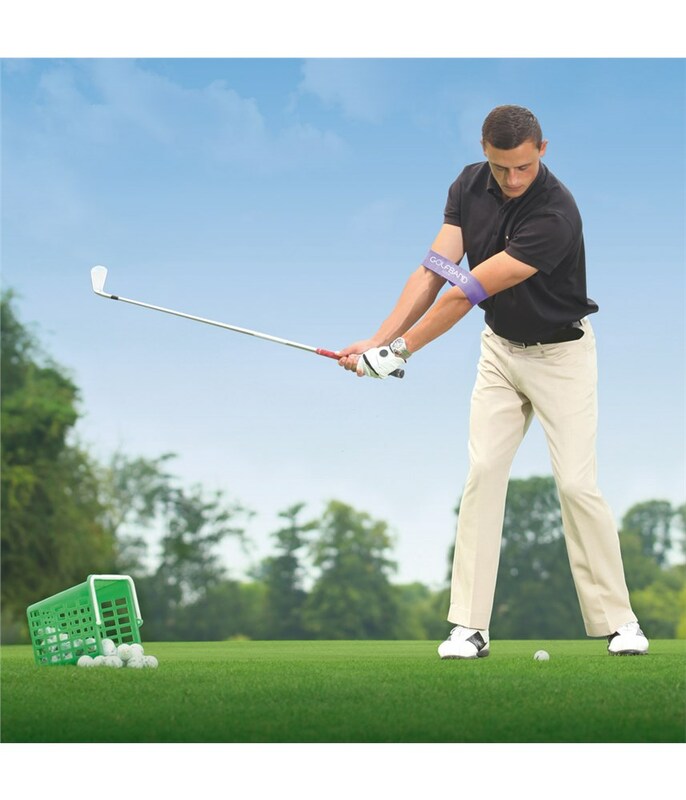 By using the GolfBand Loop and the associated exercises, can help golfers to improve the movement of their swing. 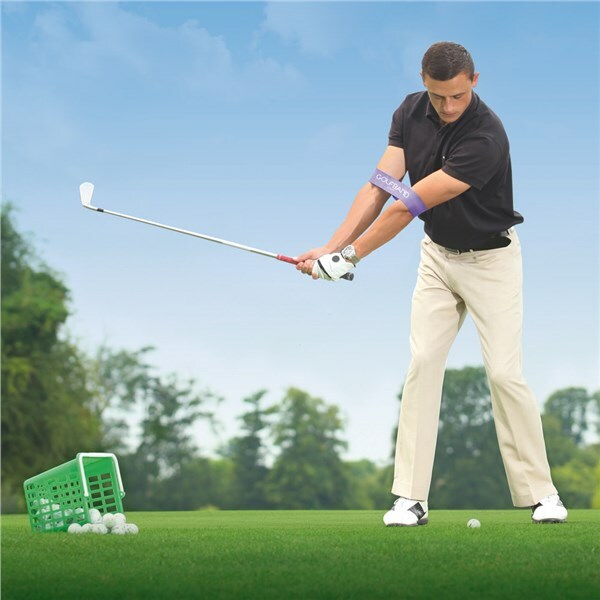 This works by creating a better connection between the players arm and their upper body. 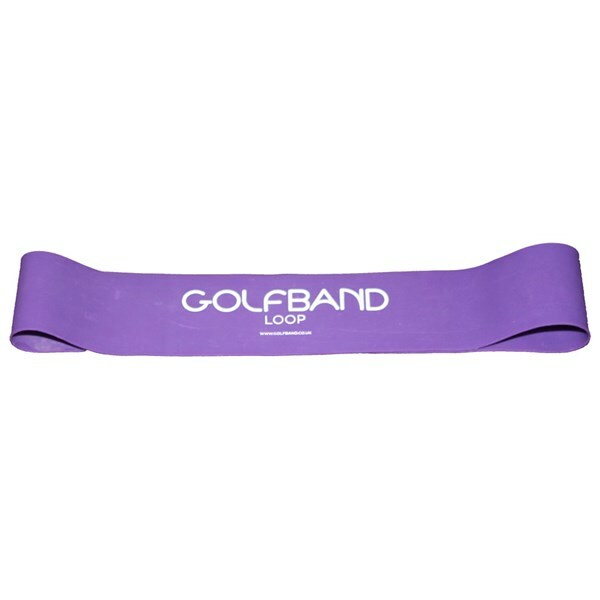 The loop can also be used to improve upon the lower body muscles including the glutes and overall physical fitness. Available in 2 options, the Loop is made from Latex for elastication and includes a 12 page instruction booklet. Green - Medium: The smaller of the 2 options, medium in size and resistance strength. Ideal for players of a smaller build. 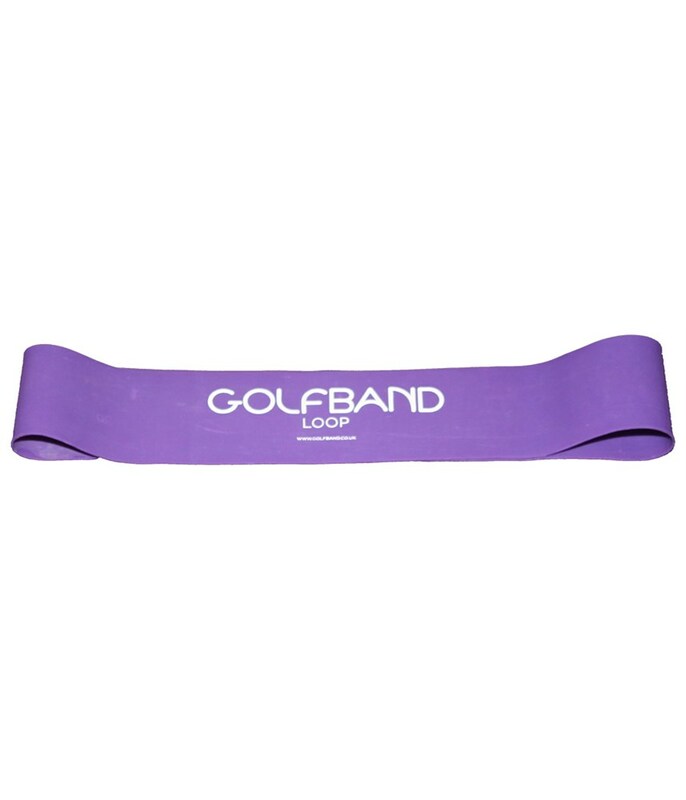 Purple - Large: The larger size in the Loop, larger and more resistant than the Green. 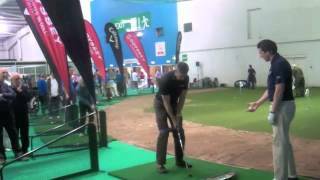 Designed for players with a bigger build and good upper body strength.